While some people want or need total silence while they are studying, working, or doing whatever else, other people tend to be more productive and less distracted when they have some sort of background noise. Be it the general noise in a cafeteria while they are reading a book or listening to Prodigy while using their computer to place bets using bethard. People are different, and so is the music. For me personally, the best music for doing some online gaming is something up-beat, be it the old weird techno by John B, or Africa cover my Pyogenesis. These things simply work for me. For reading, my favorites are something from the Smooth Jazz genre. But that’s me. One of the best kind of background music for reading might be instrumental music with no lyrics, to make sure you’re concentrating on what you do, and won’t try to listen to the lyrics. Fortunately for me though, the lyrics don’t bother me, I seldom listen to them anyway. For me it’s all about the melody, and the more repetitive it is, the better. Well, as long as it’s not so repetitive that it becomes annoying. Whatever music you choose, it’s good if it’s soft enough to help relieve your brain of other emotions and stress, and to make it possible to absorb what you are reading completely. You shouldn’t go for your favorite songs, as then you might start humming along with them and the music ends up being a distraction instead. It’s also a good idea to try to match the music to the book you’re reading to alleviate your reading experience. In general the same idea applies to background music for studying as for reading. The main question here is whether you actually should have music playing while studying. Even the scientists are still sort of fighting about it. While some say that certain kind of music can boost your learning ability, others say it doesn’t matter or it actually distracts you. And then there’s the question that if music helps, then which kind of music. The long proclaimed Mozart effect doesn’t really seem to exist. Then again, still some other scientists nor psychologists agree, and say the same thing I would have told you from the start – it all depends on the person. If you hate Mozart, your studies during his symphonies might suffer. Then again, if you loved Nirvana, and the lyrics (the fact that the songs have any lyrics, that is) don’t bother you, you might have yourself a Nirvana effect. 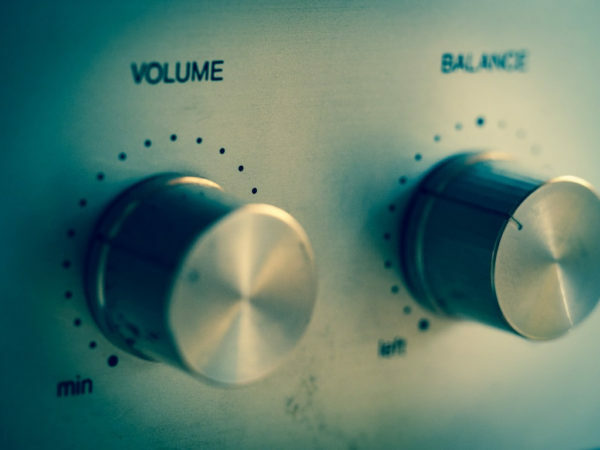 By the end of the day we can say that choosing the right background music for your activities, or whether to listen to anything at all, is very personal, but if you do listen to something, usually the best kind of music is soft, instrumental, repetitive (but not so much that it’s gonna annoy the hell out of you). Next entry Is the music market too saturated for startups?